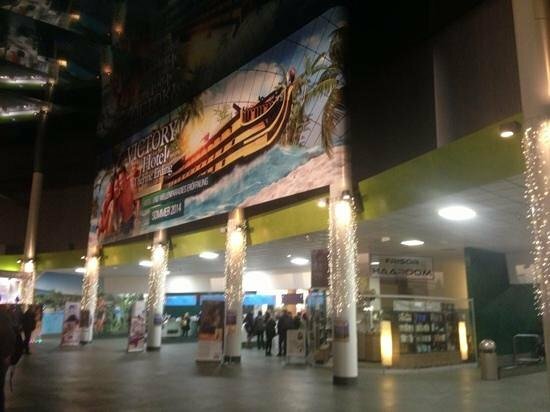 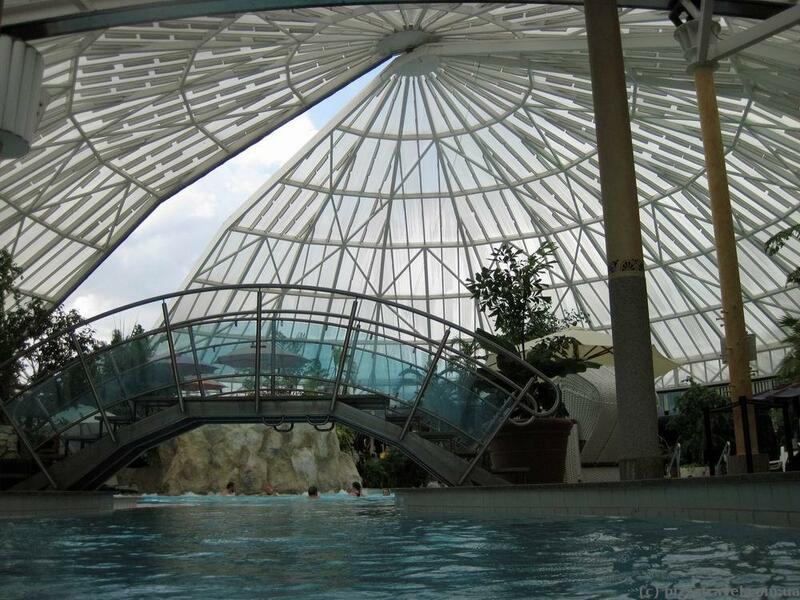 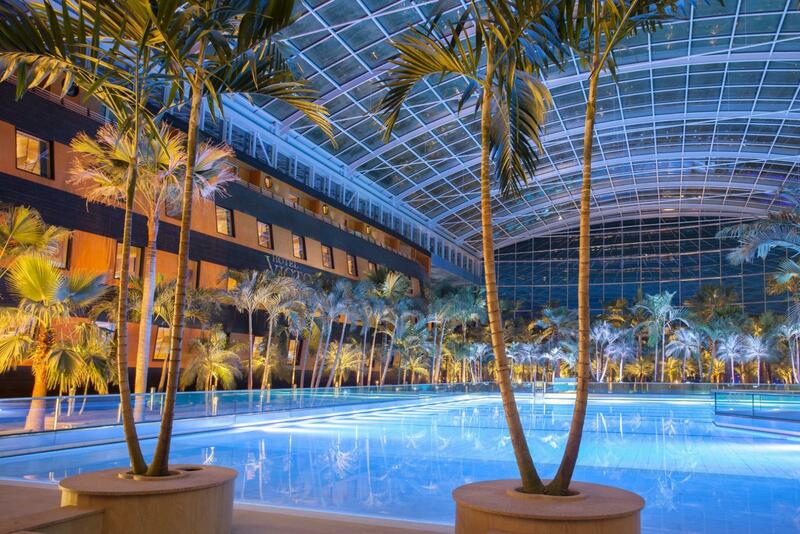 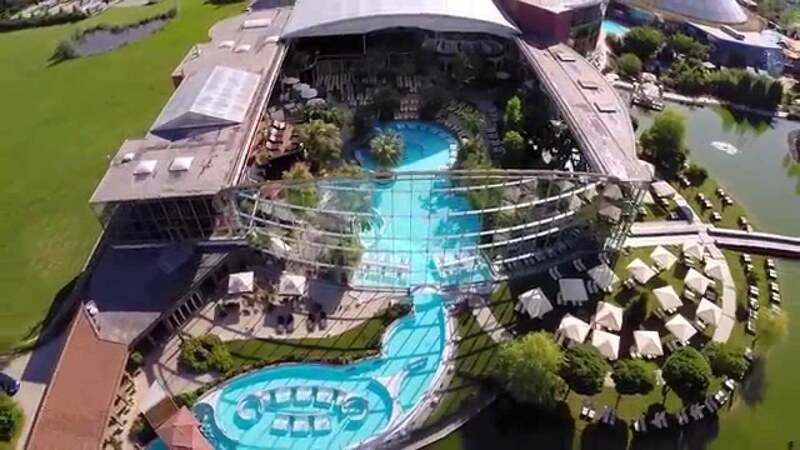 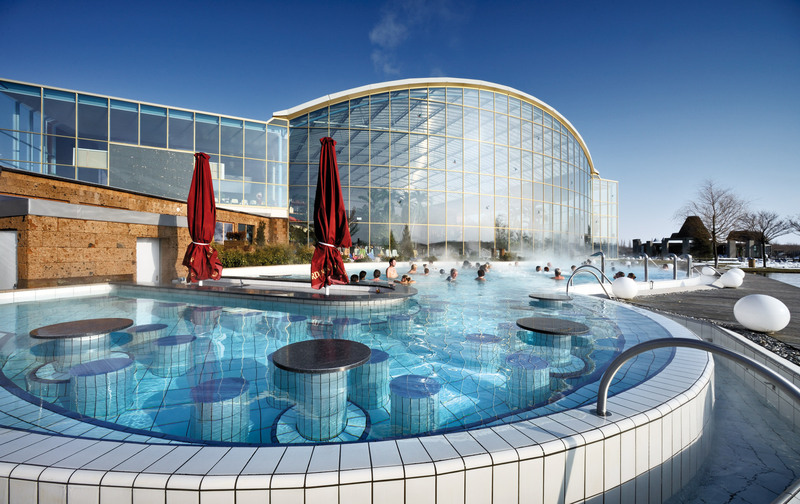 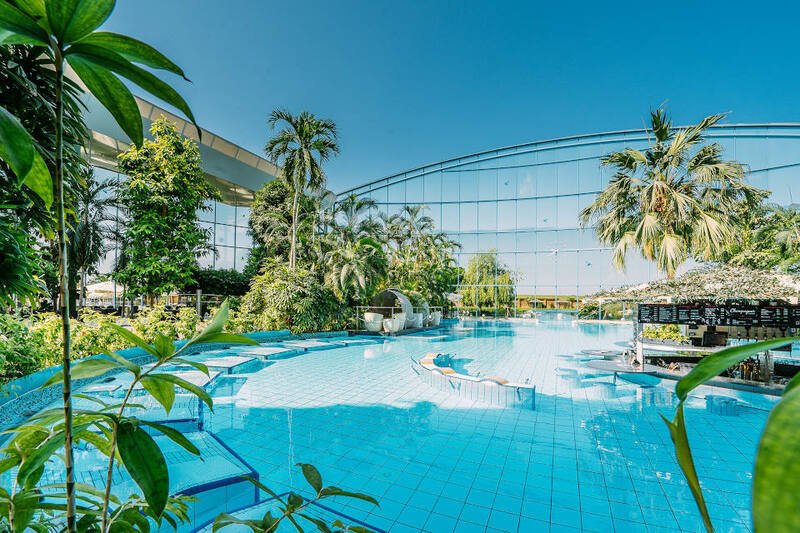 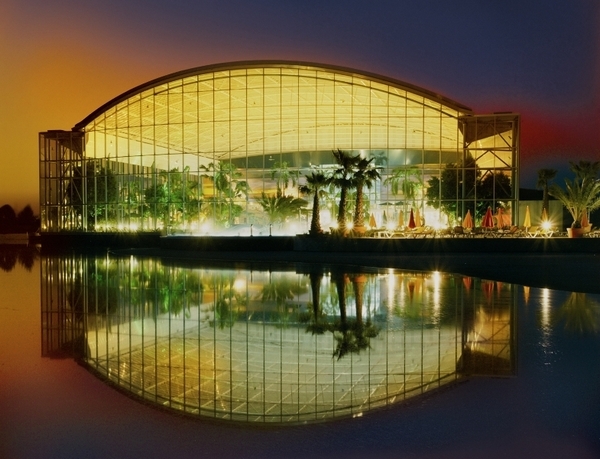 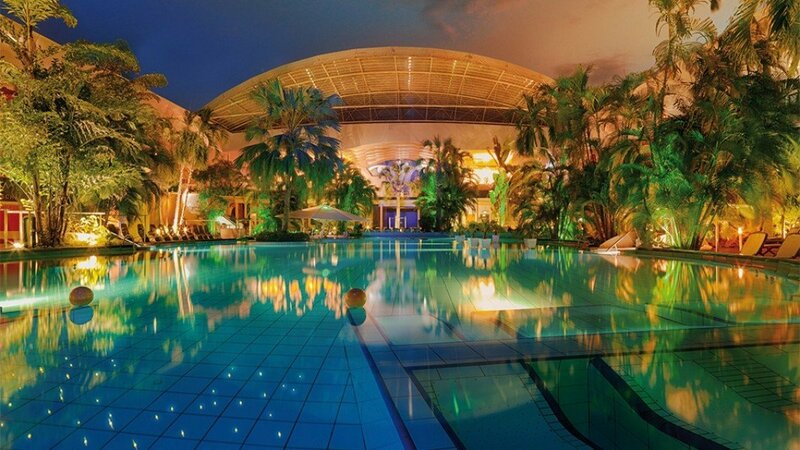 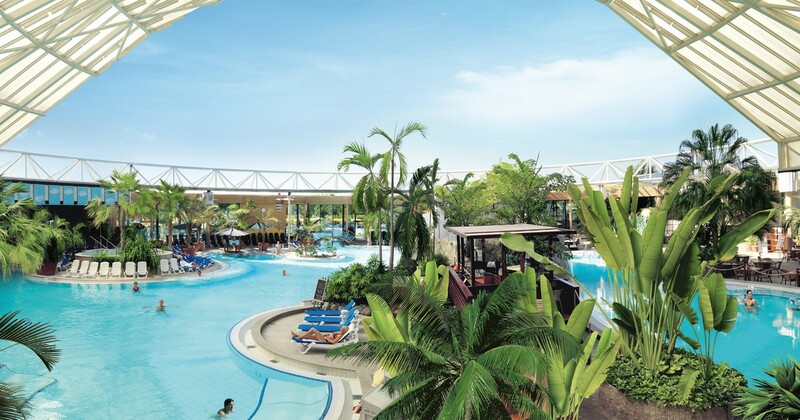 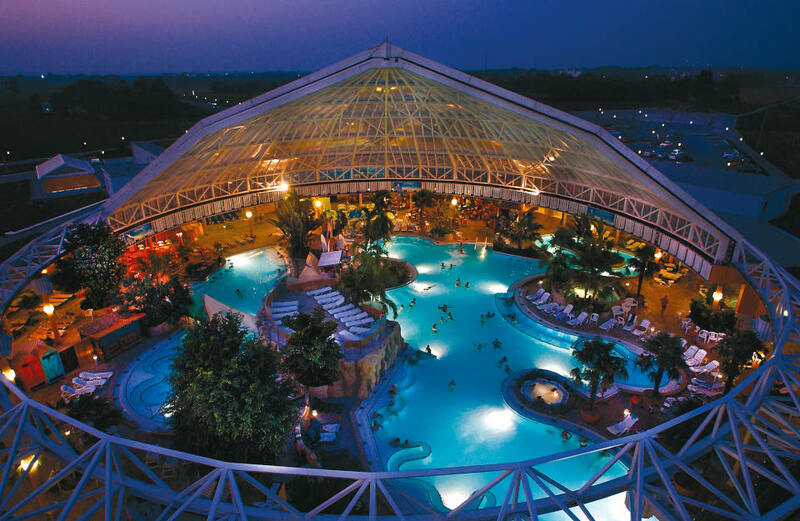 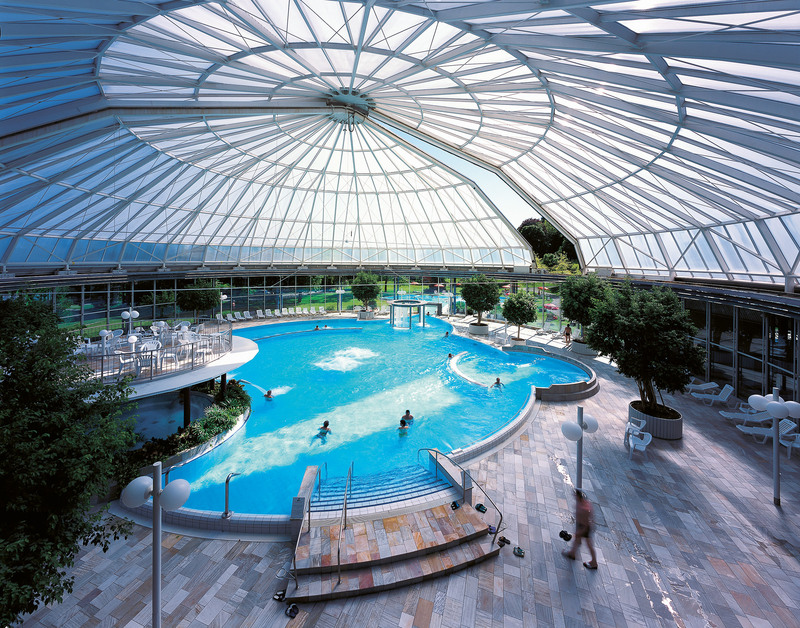 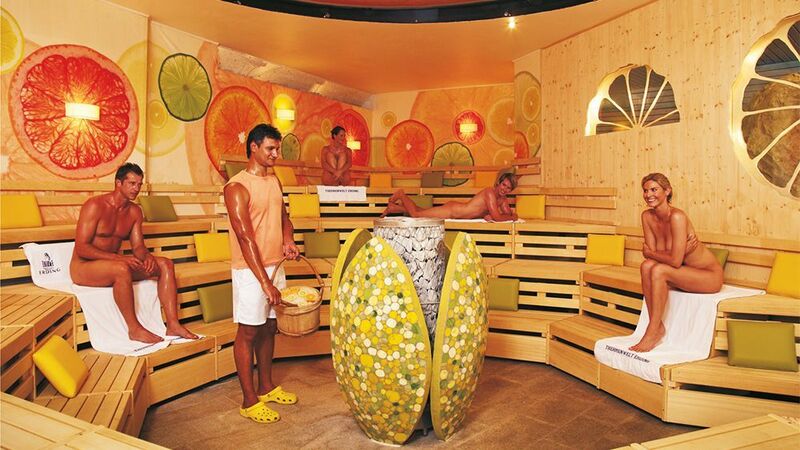 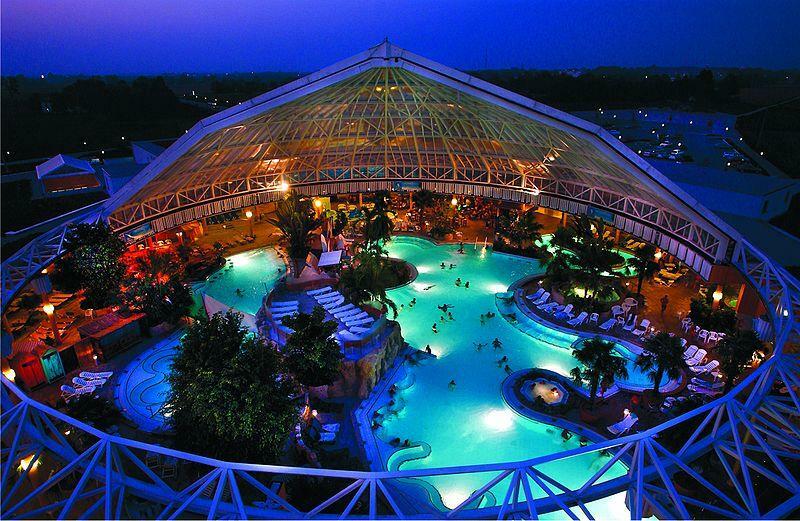 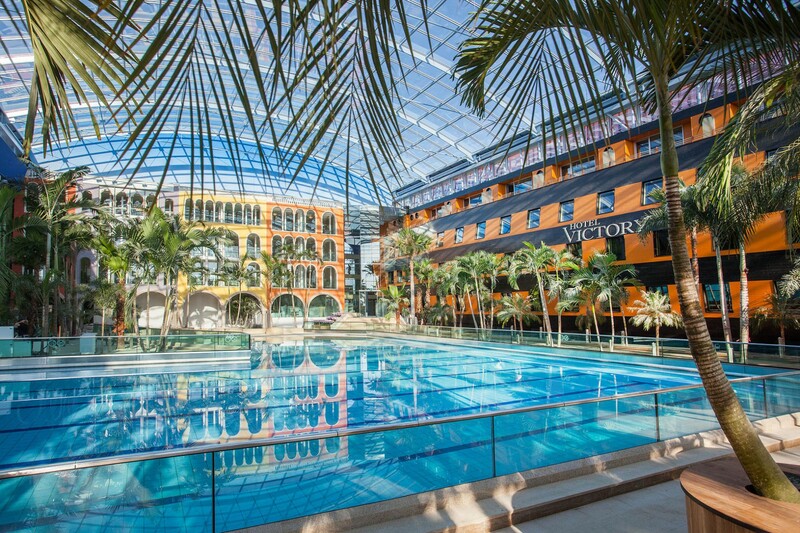 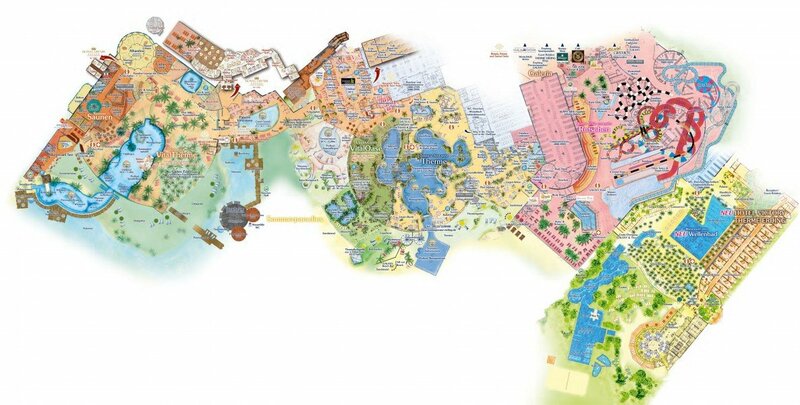 Therme Erding is the second largest thermal bath complex in Europe (after Therme Bucharest) at 145,000 square metres (36 acres). 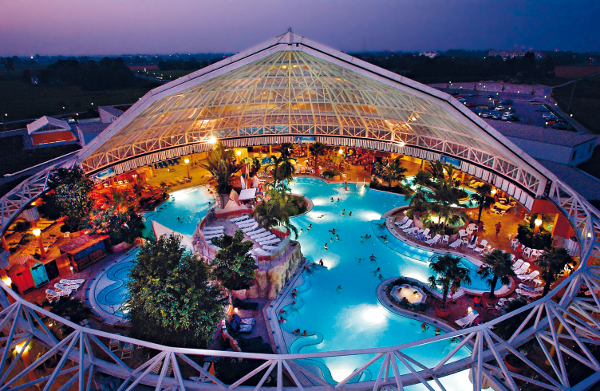 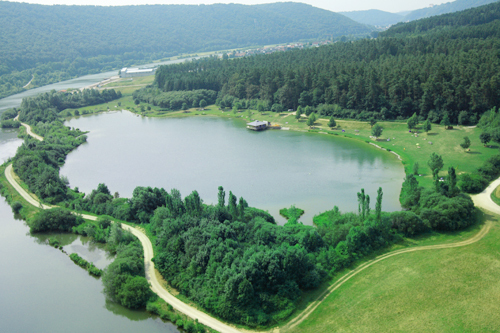 It is 30 minutes northeast of Munich by car and is visited by around 4000 people every day. 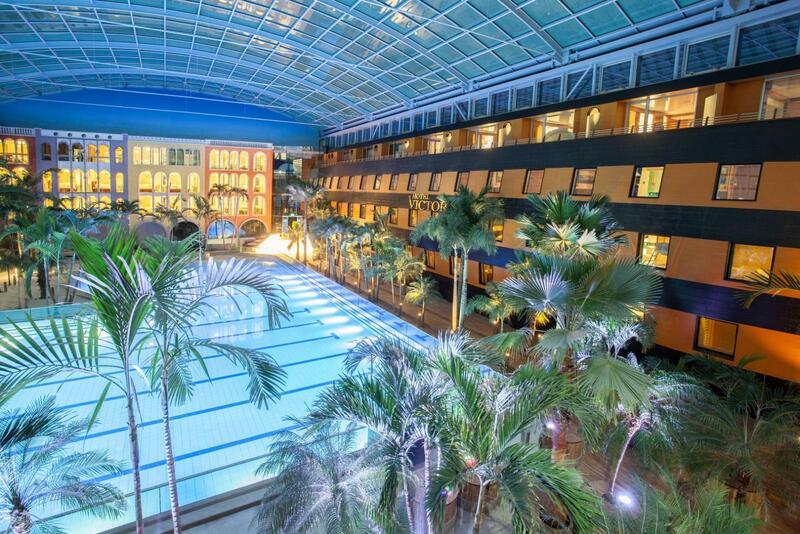 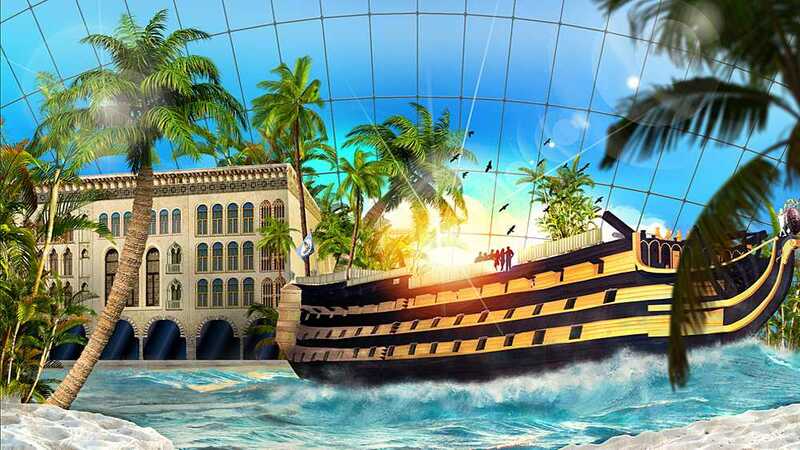 90 elegant, air-conditioned rooms and suites are located on 3 floors and offer attractive features. 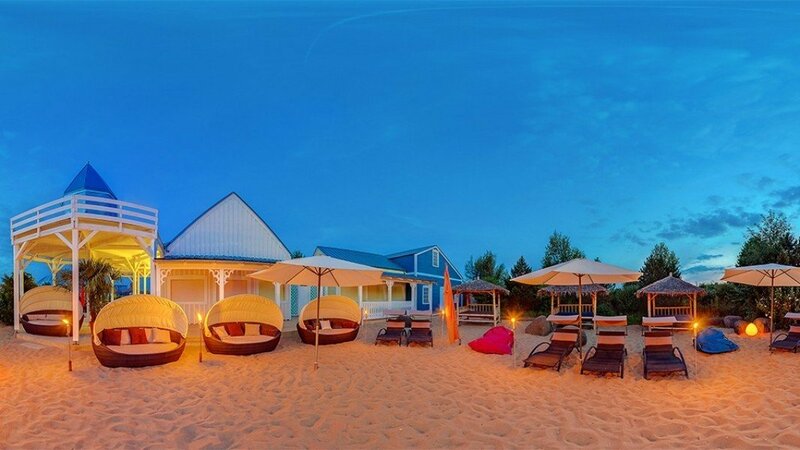 All rooms are equipped with comfortable bathrooms, hairdryer, airconditioning, safe, minibar, IP-TV with video on demand, telephone, internet access and working area with desk.